Home Tags Posts tagged with "bribery"
Malaysian PM Najib Razak has been cleared of corruption in a long-running financial scandal that has gripped the country. 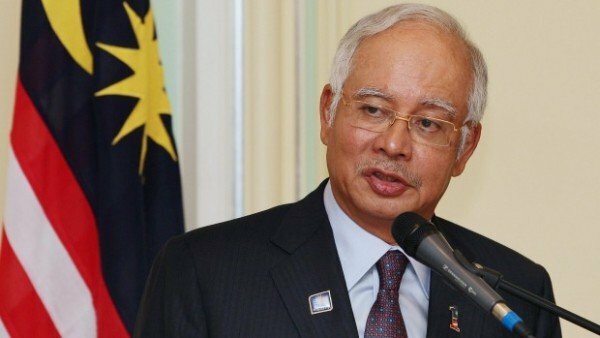 According to the attorney-general’s office, the $681 million that Najib Razak received in his bank account was a personal donation from the Saudi royal family. Critics had alleged the money came from state-owned investment fund 1MDB. Najib Razak has consistently denied these accusations, but has faced pressure to resign over them. Anti-corruption officials have previously said he received money as a gift from a foreign funder. Attorney-General Mohamed Apandi Ali said in a press statement on January 26 that the amount was a “personal donation” from the royal family in Saudi Arabia, transferred between the end of March and early April 2013. He added that anti-corruption officials had met witnesses including the person they identified as the donor to confirm it. “I am satisfied that there is no evidence to show that the donation was a form of gratification given corruptly,” Mohamed Apandi Ali said, adding that evidence did not show the donation was used as an “inducement or reward” for Najib Razak to do anything in his capacity as prime minister. Malaysia held its last general election in May 2013, which returned Najib Razak’s party to power but with one of its poorest showings on record. The attorney general also said no criminal offence was committed by Najib Razak in relation to three other related investigations and that no further action would be taken. Ex-United Nations General Assembly President John Ashe has been arrested in New York after being charged with taking $1.3 million in bribes from Chinese billionaire Ng Lap Seng. New York prosecutors said John Ashe “converted the UN into a platform for profit” as he helped real estate mogul Ng Lap Seng gain government contracts. John Ashe is accused of taking $1.3 million and spending the cash on luxury goods. UN Secretary General Ban Ki-moon said he was “shocked and deeply troubled” by the allegations. “In return for Rolex watches, a basketball court and bespoke suits, John Ashe sold himself and the global institution he led,” said US Federal Attorney Preet Bharara. 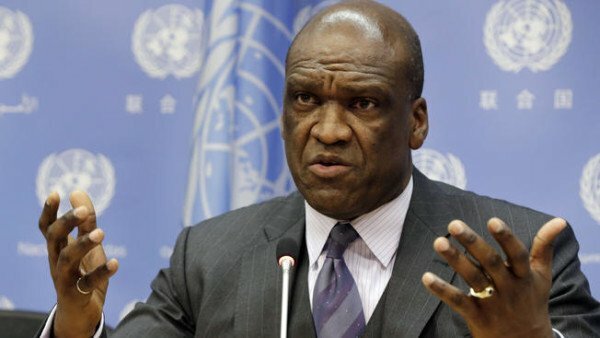 Prosecutors say John Ashe used his position as permanent resident to the UN for Antigua and Barbuda and General Assembly head to introduce a United Nations document supporting a multibillion-dollar UN-sponsored conference centre that Ng Lap Seng hoped to build as his legacy in Macau, where he lived. The conference centre was supposed to function as a satellite operation for the world body. The scheme unfolded between 2011 and 2014, including John Ashe’s tenure as General Assembly head, prosecutors said. John Ashe also set up meetings with government officials in Antigua and Kenya to help the real estate developers land big development contracts, Preet Bharara said. He is also said to have evaded tax on the bribe money he received and allowed the businesspeople pay for him and his family to stay at an $850-a-night hotel in New Orleans. John Ashe was arrested on October 6. Five others including Ng Lap Seng are also being held. They include another diplomat, Francis Lorenzo from the Dominican Republic, and two naturalized US citizens who live in China who allegedly helped facilitate the scheme, who have been charged with offences including bribery of a UN official and conspiracy to launder money. Preet Bharara said the investigation was continuing and more arrests were likely. Alejandro Burzaco, who is wanted by the US in connection with the investigation into allegations of corruption at soccer’s governing body FIFA, has turned himself in to police in Italy. The Argentine was the president of Argentine sports marketing firm Torneos y Competencias and one of 14 current and ex-FIFA officials and associates indicted over the scandal. Interpol had issued an alert requesting Alejandro Burzaco’s arrest. Alejandro Burzaco disappeared following the arrest of seven FIFA executives on May 27. 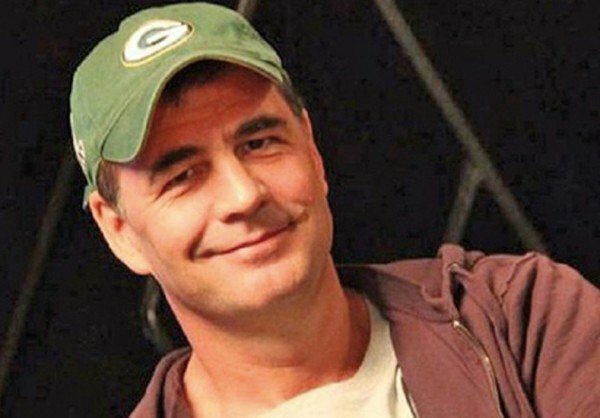 Swiss media reported that Alejandro Burzaco was not in his room when police acting on extradition requests from US authorities raided a hotel in the Swiss city of Zurich, but was having breakfast and so was not arrested. Alejandro Burzaco, who also has Italian citizenship, walked into a police station in the northern Italian city of Borzano along with his two lawyers on June 9. 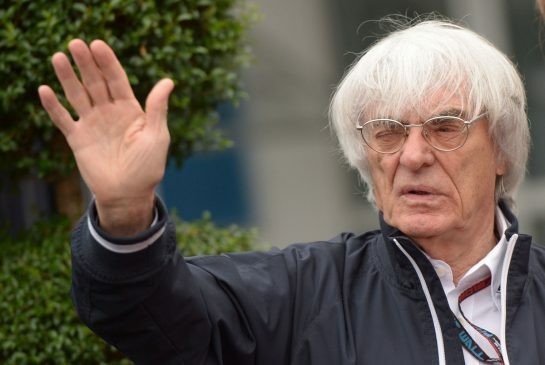 He is being held in a cell in Borzano police station, officials told Spanish news agency EFE. The DoJ alleges that Alejandro Burzaco conspired to win and keep hold of lucrative media rights contracts from regional football federations by paying up to $110 million in bribes. An Argentine judge ordered Alejandro Burzaco’s arrest after he was named in the US indictment for racketeering conspiracy and corruption. 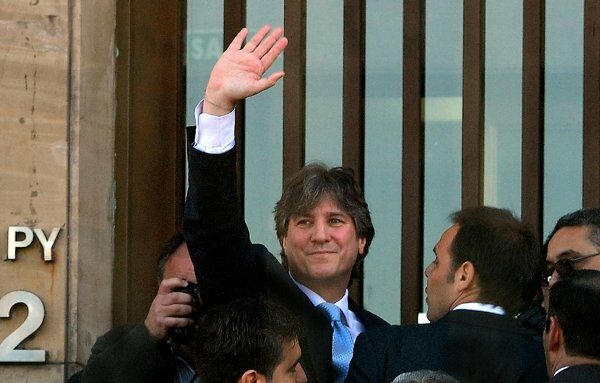 Judge Marcelo Martinez de Giorgi warned Alejandro Burzaco and two more indicted Argentine sports executives, Hugo and Mariano Jinkis, that they would be considered fugitives if they did not turn themselves in. The whereabouts of father and son Hugo and Mariano Jinkis is currently unknown. Interpol issued “red notices” for their arrest, along with Alejandro Burzaco and three others, on June 1. Alejandro Burzaco was dismissed from Torneos y Competencias on June 3. Torneos y Competencias has denied any involvement in the alleged bribery. Zhou Yongkang, who oversaw China’s security apparatus and law enforcement institutions, has been charged with bribery, abuse of power and the intentional disclosure of state secrets, state media report. The former security chief was, until his retirement in 2012, one of China’s most powerful men. Zhou Yongkang headed the Ministry of Public Security and was a member of China’s top decision-making body. Once Xi Jinping took over as president in 2013, however, Zhou Yongkang was put under investigation. 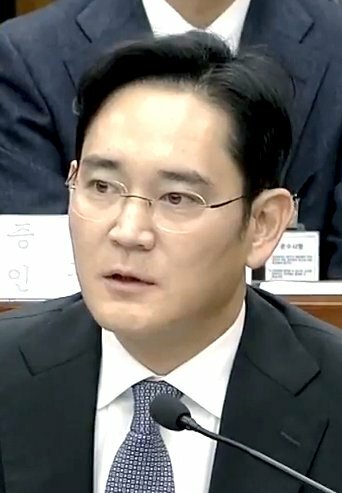 A formal probe was announced in July 2014, after months of rumors, and he has since been expelled from the Communist Party. Zhou Yongkang’s case had been sent to a court in Tianjin, a northern port city, Xinhua news agency reported. The head of China’s top court said last month he would have an “open trial”, though no date has been announced. 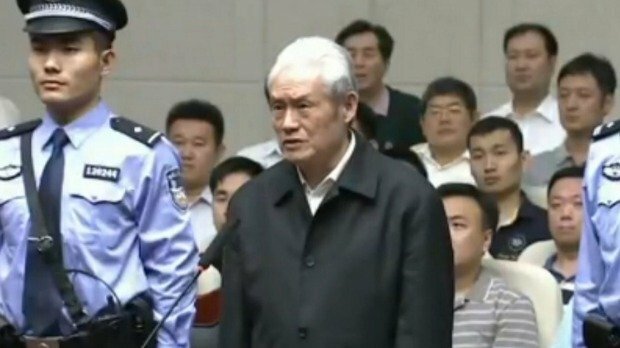 In a brief statement, China’s top prosecution body said that the allegations against Zhou Yongkang were “extraordinarily severe”. 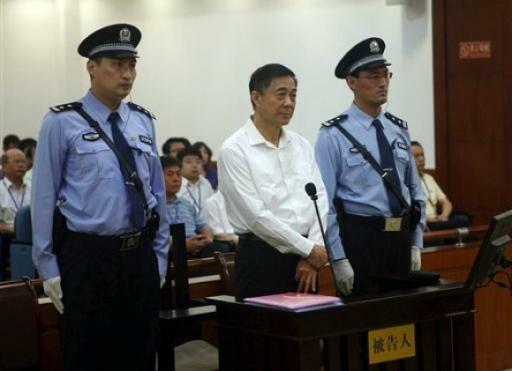 “The defendant Zhou Yongkang… took advantage of his posts to seek gains for others and illegally took huge property and assets from others, abused his power, causing huge losses to public property and the interests of the state and the people,” the statement said. 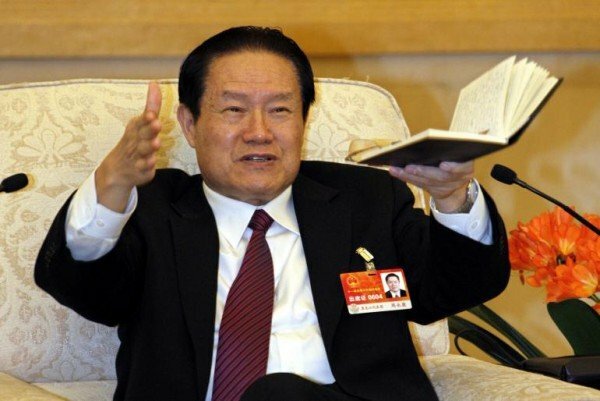 Zhou Yongkang, who is in his 70s, is the most senior official to be targeted in decades. He was previously one of nine members of China’s highest organ, the Politburo Standing Committee. It has since shrunk to seven members. Zhou Yongkang has not been seen in public since late 2013, when rumors of a probe first emerged. A number of his former associates from his time both in the oil industry and as Communist Party chief in Sichuan province are already being investigated or prosecuted as part of Xi Jinping’s corruption crackdown. 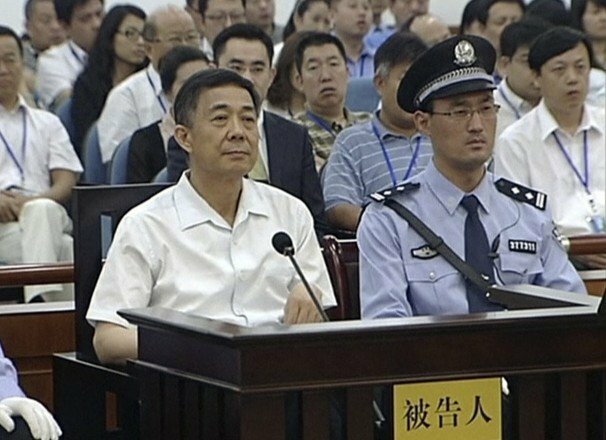 Zhou Yongkang’s former protégé, former Chongqing Communist Party chief and high-flyer Bo Xilai, is currently in prison on charges linked to his wife’s murder of a British businessman. Analysts say the investigation into Zhou Yongkang allows Xi Jinping – who took office as president in March 2013 – to consolidate his power base, remove people opposed to his reforms and improve the image of the Communist Party. 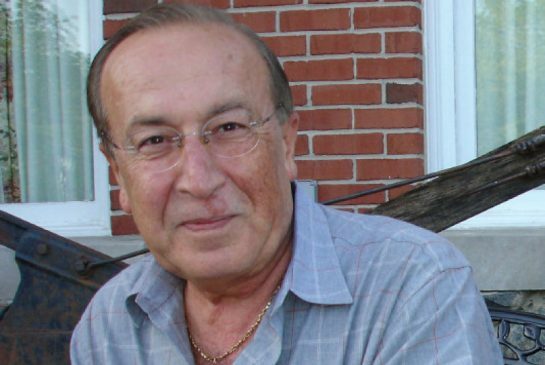 Cy Tokmakjian, the president of a Canadian transport company, has been sentenced by a Cuban court to 15 years in jail for bribery. The Tokmakjian Group said the court had seized its assets in Cuba, worth about $100 million. 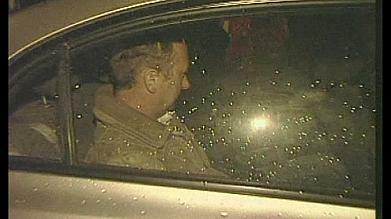 Canadian lawmaker Peter Kent visited Cy Tokmakjian in jail last year. “The trial was, from almost any measure, extraordinarily unfair and rigged,” Peter Kent told the Financial Post newspaper. The company has launched claims worth more than $200 million against Cuba through the International Chamber of Commerce in Paris and Canada’s Ontario Superior Court. 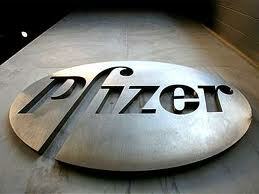 GlaxoSmithKline (GSK) has received a record $490 million fine after a Chinese court found it guilty of bribery. The record penalty follows allegations the pharmaceutical giant paid out bribes to doctors and hospitals in order to have their products promoted. 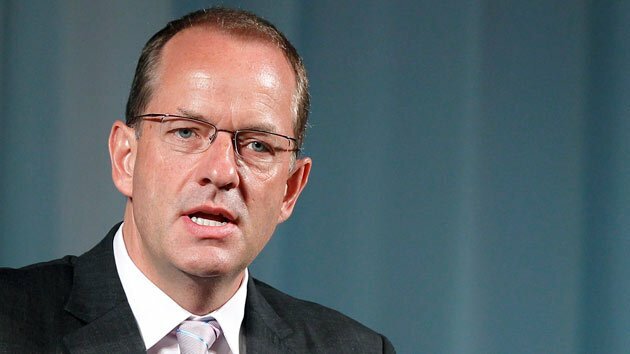 “Reaching a conclusion in the investigation of our Chinese business is important, but this has been a deeply disappointing matter for GSK,” said GSK CEO Andrew Witty in a statement. 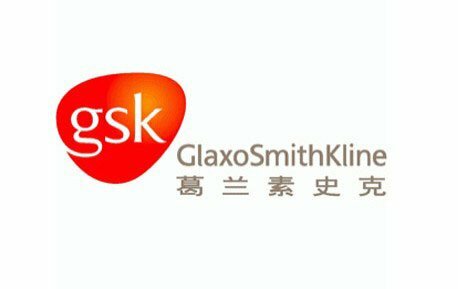 British GSK executive Mark Reilly has been accused by the Chinese police of ordering staff to bribe hospital officials to use its medical products. GlaxoSmithKline said it took the allegations “very seriously” and would co-operate with the authorities over the matter. 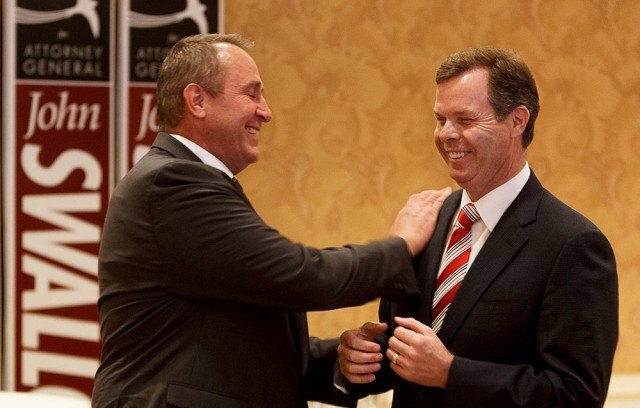 The police ministry accused Mark Reilly, the company’s former head of China operations, of personally running a “massive bribery network”. At a news conference, the investigators took pains to explain how the cost of the alleged bribes was passed directly on to Chinese consumers. The investigators also said that while the company itself had been “very responsible and has given us their full support”, the firm’s operation in China “tried to pay bribes” in order to “obstruct” their efforts “in exposing their bribery behaviors”. 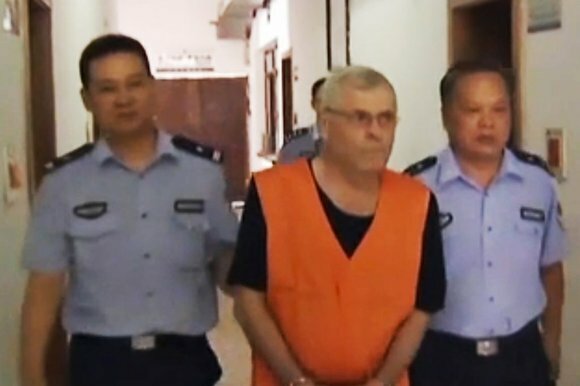 Mark Reilly had briefly left China when the investigation was launched last July, but returned to help with the inquiry. A police investigator was believed to still be in China. GSK has already apologized for employees apparently acting outside of its internal controls, but denies the sums of money are anything like as high as those alleged to have been paid. Former Israeli PM Ehud Olmert has been sentenced to six years in prison for bribery and fined 1 million shekels ($289,000). Ehud Olmert’s spokesman said he would appeal to the Supreme Court and ask to be freed on bail until it had ruled. He had sought a non-custodial sentence. 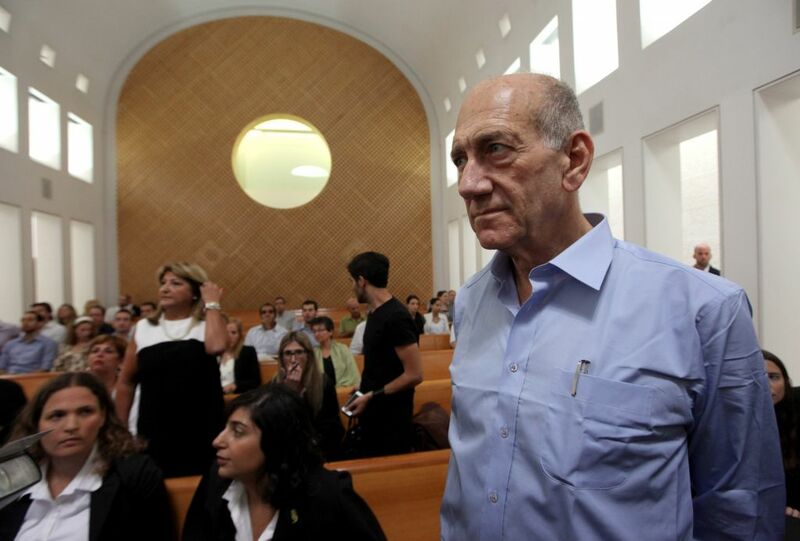 Ehud Olmert, 68, was convicted in March over a real estate deal that took place while he served as mayor of Jerusalem. The Tel Aviv District Court found him guilty of two bribery charges and said he had accepted 500,000 shekels ($145,000) from the developers of a controversial apartment complex, known as Holyland, and another 60,000 shekels in a separate real estate project. On Tuesday, Judge Uri Rozen said bribery offences “contaminate the public sector” and “cause the structure of government to collapse”. Ehud Olmert’s spokesman, Amir Dan, insisted he was innocent. “This is a sad day where a serious and unjust verdict is expected to be delivered against an innocent man,” he said. Ehud Olmert served as prime minister from 2006 to 2009, until a flurry of corruption allegations led to his resignation. He was acquitted of most of the major charges eventually brought against him by prosecutors but was also found guilty of breach of trust and given a one-year suspended jail sentence. Ehud Olmert was found to have made decision when he was minister of trade and industry that benefited clients of a close associate. 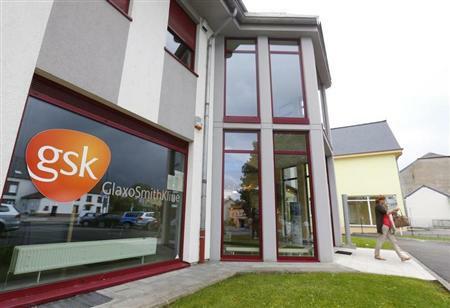 Pharmaceutical giant GlaxoSmithKline is facing a criminal investigation in Poland for allegedly bribing doctors. Eleven doctors and a GSK regional manager have been charged over alleged corruption between 2010 and 2012, BBC reported. A former sales rep said doctors were paid to promote GSK’s asthma drug Seretide. GSK said one employee had been disciplined and it was co-operating with investigations. “We pay doctors, they give us prescriptions. We don’t pay doctors, we don’t see prescriptions for our drugs. “We cannot go to doctors and say to them, <<I need 20 more prescriptions>>. So we prepare an agreement for them to give a talk to patients, we pay £100 [$150], but we expect more than 100 prescriptions for this drug,” he told BBC program, Panorama. “It’s a bribe,” Jarek Wisniewski said, confirming that although on paper the payments were for educational services, the doctors understood very clearly that they must produce a certain number of prescriptions in return. The Lodz public prosecutor found evidence in documents given to doctors by GSK to support claims of corrupt payments in more than a dozen different health centers where there was no evidence “patient education” had taken place. Spokesman Krzysztof Kopania said: “We have evidence that in more than a dozen cases it was a camouflaged form of a bribe. The company said a GSK training program to help improve diagnostic standards and medical training in respiratory disease was run by doctors in Poland from 2010 to 2012. A statement said: “These sessions were delivered by specialist healthcare professionals who, based on contracts signed with GSK, received payments appropriate to the scope of work as well as their level of knowledge and experience. The provision of sessions under this programme was agreed with the Polish healthcare centers. “Following receipt of allegations regarding the conduct of the program in the Lodz region, GSK has investigated the matter, using resources from both inside and outside the company. The investigation found evidence of inappropriate communication in contravention of GSK policy by a single employee. The employee concerned was reprimanded and disciplined as a result. In 2012, GSK paid $3 billion in the largest healthcare fraud settlement in US history after pleading guilty to promoting two drugs for unapproved uses and failing to report safety data about a diabetes drug to the Food and Drug Administration (FDA). 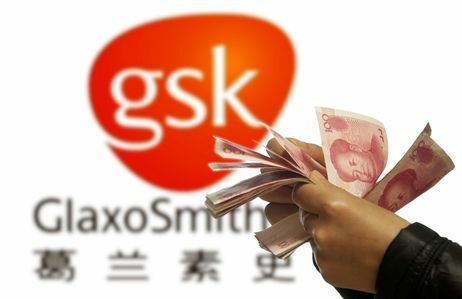 Last December, GSK announced it was making major changes to its incentive schemes after a damaging corruption scandal in China. 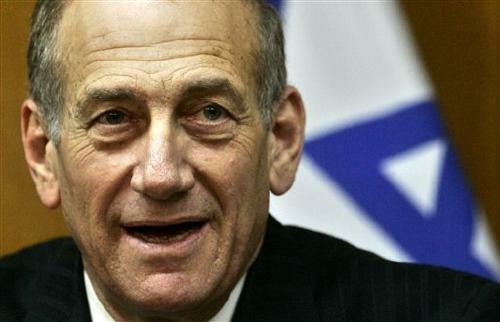 Former Israeli PM Ehud Olmert has been convicted of bribery in a case which forced him to resign to office in 2008. Ehud Olmert was convicted in what is known as the “Holyland affair” in which bribes were paid and received to speed up a luxury property development. The 68-year-old former prime minister has already been cleared in several other corruption trials. He had denied wrongdoing and had hinted at a political comeback. Delivering the verdict in Tel Aviv on Monday, Judge David Rozen said the case “exposed governance that grew more corrupt and rotten over the years”, with bribes paid to public officials,” the Associated Press news agency reported. Former Kadima party leader Ehud Olmert succeeded Ariel Sharon as prime minister after the latter had a stroke in January 2006. He was mayor of Jerusalem from 1993 to 2003. 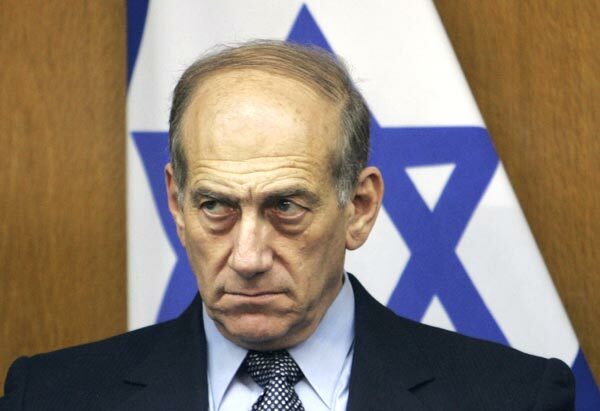 In 2012, Ehud Olmert was cleared of two major corruption charges but convicted of illegally granting favors to a business friend during his time as trade and industry minister under Ariel Sharon. 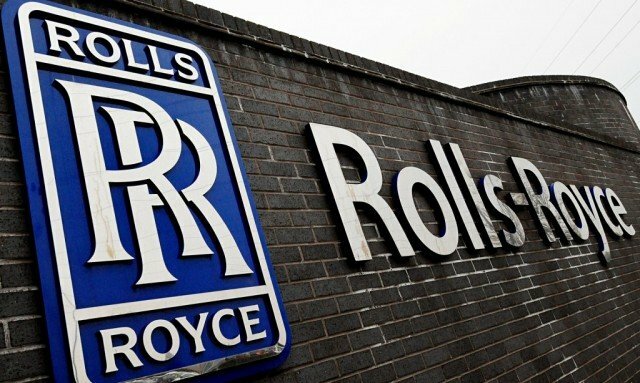 Indian government has put on hold all deals with Rolls-Royce until it completes an investigation into bribery allegations against the company, the Press Trust of India (PTI) reported. A federal agency is probing allegations that Rolls-Royce paid bribes for supply of aircraft engines. Rolls-Royce said it would “cooperate fully” with Indian authorities. The company is the world’s second biggest manufacturer of aircraft engines. India’s defense ministry had put on hold all “existing and future” contracts with Rolls-Royce pending the results of an investigation by the country’s Central Bureau of Investigation (CBI) into the purchase of jet fighter engines in a deal worth $1.6 billion, PTI reported. The Rolls-Royce engines were supplied to the state-run Hindustan Aeronautics Limited (HAL) between 2007 and 2011, reports said. “There was an internal vigilance report [by HAL] that suggested there were discrepancies in the deal. The CBI will look into that,” the AFP news agency quoted a defense official as saying. A Rolls-Royce spokesman said the company would cooperate with the inquiry. “We have repeatedly made clear that we will not tolerate misconduct of any sort,” PTI quoted the spokesman as saying. Rolls-Royce said last year that the UK’s Serious Fraud Office (SFO) was investigating allegations of possible bribery in China and Indonesia. Last month, two people were arrested in London as part of an SFO investigation into the firm’s activities in Asia. The office said at the end of last year it had opened a formal investigation into the engine maker about bribery and corruption in overseas markets. The Rolls-Royce probe is the latest controversy to hit India’s defense purchases. Croatian authorities have charged pharmaceutical company Farmal and 364 people – most of them reportedly doctors – for allegedly rigging the drugs market. Senior managers at Farmal bribed a network of doctors and pharmacists to prescribe the company’s products, officials said. They have been charged with bribery, abuse of power and corruption. Local media said the indictment was the biggest of its kind in Croatia’s judicial history. Correspondents say the health system could have collapsed if all the doctors implicated were sacked. There are around 5,000 doctors in Croatia. Many of those charged were given probation fines as a result, local media reported. In a statement, Croatia’s anti-corruption agency Uskok said the top management of Farmal, based in the northern town of Ludbreg, was charged with bribing “medical workers”, mostly primary care doctors and pharmacists, to “order and prescribe drugs produced” by the company. “The charges are brought up against 364 Croatian citizens and Farmal pharmaceutical company for bribery, abuse of power and corruption,” it said. The agency did not specify how many doctors have been charged, but local media reported that some 300 doctors have been indicted, according to AFP. The suspects face up to five years’ imprisonment if convicted, the news agency said. Doctors and pharmacists were offered bribes, including money and travel, worth between 5-10% of the medicines they prescribed, according to Sofia News Agency. The crimes allegedly took place between 2009 and 2012. The date for the trial has yet to be set. Croatia has previously struggled with a widespread corruption problem but became a member of the EU in July after introducing a series of reforms. Silvio Berlusconi has been ordered to stand trial for the alleged bribery of Senator Sergio De Gregorio. 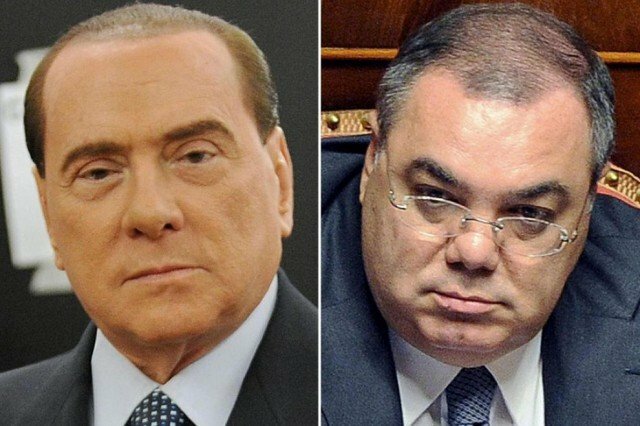 Former Italian PM Silvio Berlusconi is accused of paying left-wing Senator Sergio De Gregorio 3 million euros ($3.9 million) to defect to his right-wing People of Freedom party (PDL) in 2006 and help bring down the government. Senator Sergio De Gregorio was sentenced in an earlier plea bargain. Silvio Berlusconi has been embroiled in a number of trials and says he is the victim of a campaign by the judiciary.